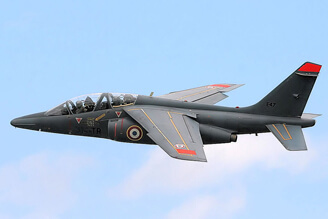 The T-2 was produced to a US Navy requirement for a multi-role jet trainer and combined proven components from previous North American aircraft. 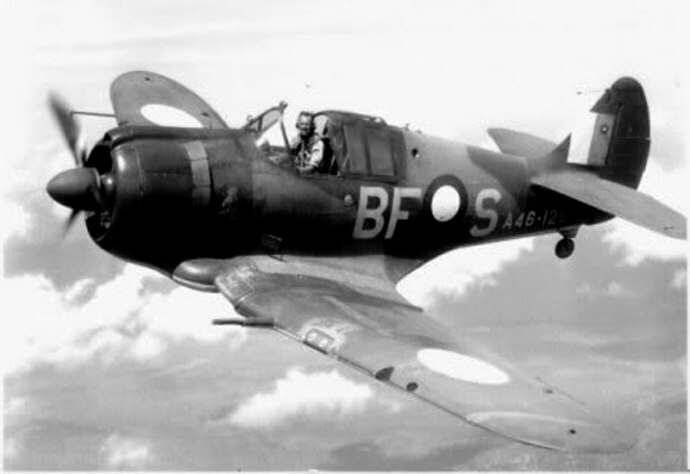 The wing was modified from the FJ-1 Fury design and the control system was derived from the T-28. 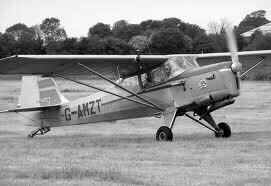 The first variant, the T-2A, flew in 1958 and utilised a single J34 turbojet engine of 3,400 lbs thrust. The next variant, the T-2B, used two J60 turbojets of 3,000 lbs thrust, while the final variant, the T-2C, utilised two J85 engines of 3,000 lbs thrust. 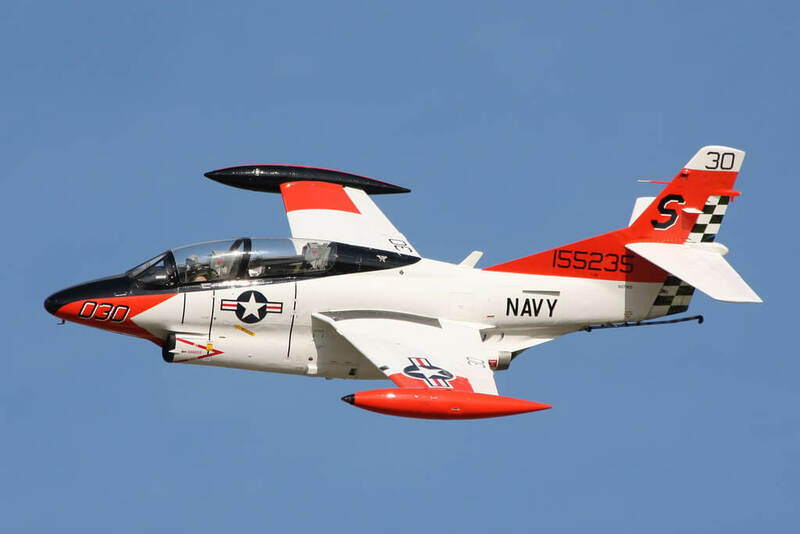 231 T-2C’s were built and these served for over 30 years until replaced by the T-45. Examples were also exported to Venezuela (T-2D) and Greece (T-2E). This title contains the flight manuals for all three US Navy versions of the T2. The flight manuals have been scanned from the original manuals. 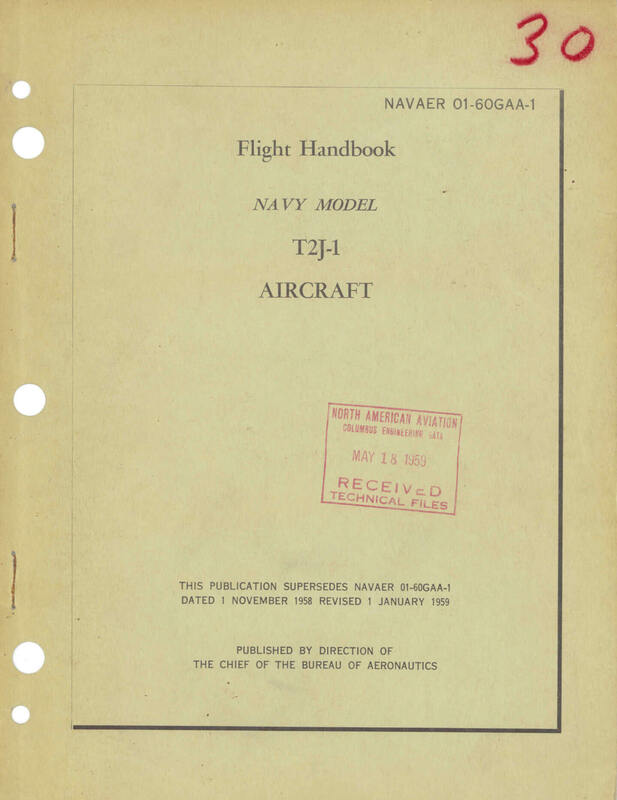 US Navy Flight Handbook for the T2J-1, NAVAER 01-60GAA-1 dated 1-5-59, with approx 105 pages. NATOPS Flight Manual for the T-2B, NAVWEPS 01-60GAB-1 dated 15-12-65, with approx 194 pages. 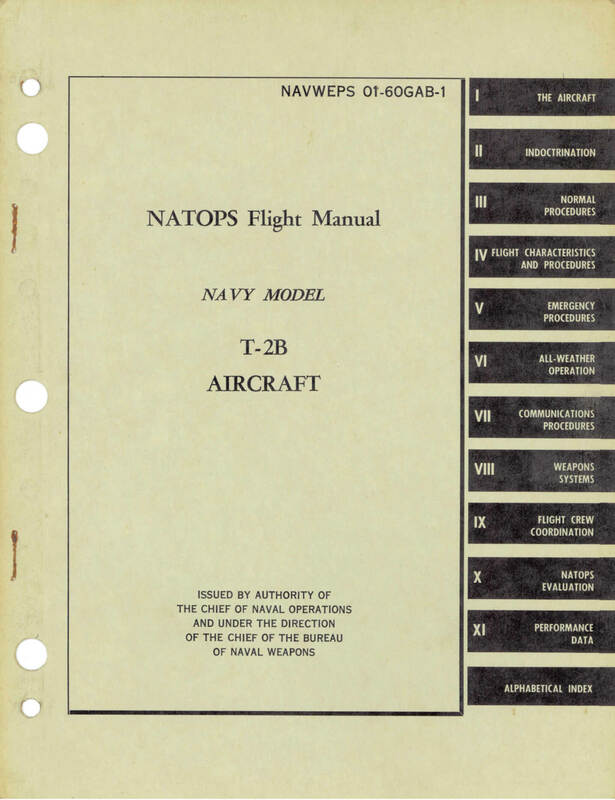 NATOPS Flight Manual for the T-2C, NAVAIR 01-60GAB-1 dated 15-10-96, with approx 396 pages.